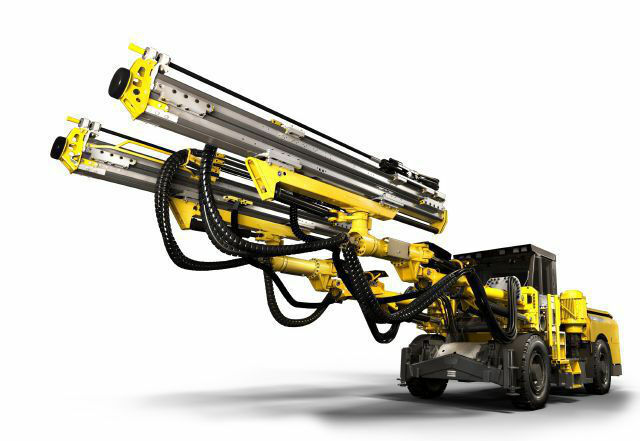 Atlas Copco’s well-known Boomer M-series drill rigs, which were relaunched in Australia this year after a major upgrade, are now available worldwide. Boomer M-series Reloaded: Safe bolting function. 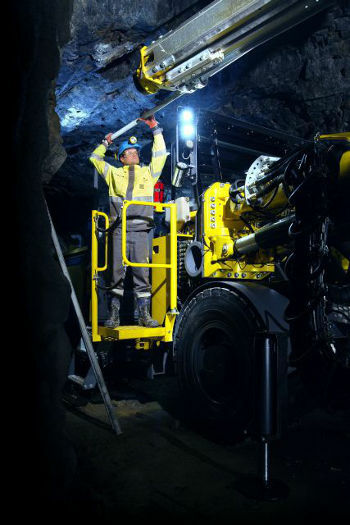 The medium sized, one or two-boom Boomer M-series drill rigs from Atlas Copco have been favorite workhorses for many years in underground mining and tunneling. Now they have become more useful and efficient than ever. During a major upgrade, the Boomer M-series rigs have been “reloaded” with a range of enhancements that make them stronger, cleaner, safer and easier to operate. Jonsson points out that the rigs have been “reloaded” with a range of design improvements. These include stronger booms, a new filtration system, increased safety features and Atlas Copco’s award winning rig control system. In field trials in Australia these enhancements have returned top ratings for productivity, longer service intervals and lower operating costs. The new, stronger BUT 36S booms provide steadier articulation and faster, more accurate positioning. 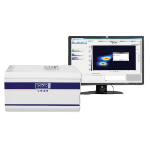 They also incorporate several new design features that help to extend the service intervals. 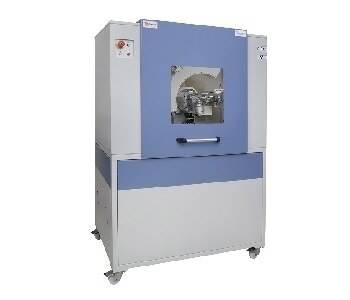 The new filtration system keeps lubrication air and hydraulic oil free from water and fine particles. This improves the quality of the air and the oil, which, in turn, prolongs the life of the hydraulic components and the rock drills. 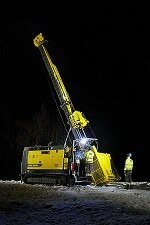 Boomer M-series Reloaded: A medium sized, one or two-boom face drilling rig from Atlas Copco. 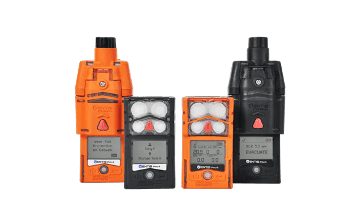 These rigs also offer increased safety for the operator. For example, the BUT 36S boom’s Safe Bolting configuration makes it possible to swing the feed all the way back to the cabin so that the operator can load it with bolts while standing on platforms on either side of the rig. This eliminates the need to work in front of the machine under unsupported roofs, substantially reducing the risk of injury from rockfall. For added safety, the spacious and comfortable cabin is now ROPS/FOPS certified. The reloaded M-series rigs are equipped with COP 1838HD+ rock drills and come with a robust hydraulic control system or, as an option, with the award-winning, new generation Atlas Copco Rig Control System, RCS 5. Underground Rock Excavation is a division within Atlas Copco’s Mining and Rock Excavation Technique business area. It develops, manufactures, and markets a wide range of tunneling and mining equipment for various underground applications worldwide. Atlas Copco's strong focus on innovative product design and aftermarket support systems gives added customer value. The divisional headquarters and main production center is in Örebro, Sweden.